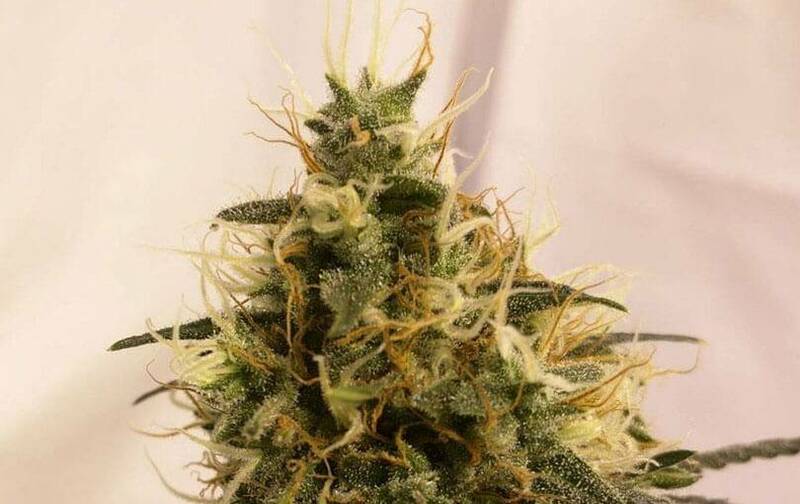 Pineapple Chunk of Barney's Farm a very strong strain for every kind of growth – indoor, outdoor, hydroponic, coconut, earth or other substrates (exclusive Barney’s strain). Pineapple Chunk of Barney's Farm grows fast and vigorous, with fast abundant crops. If indoor growing, it’s an ideal strain for cuttings, with many plants in reduced spaces – indoor flowering in about 60 days for abundant top-quality crops. 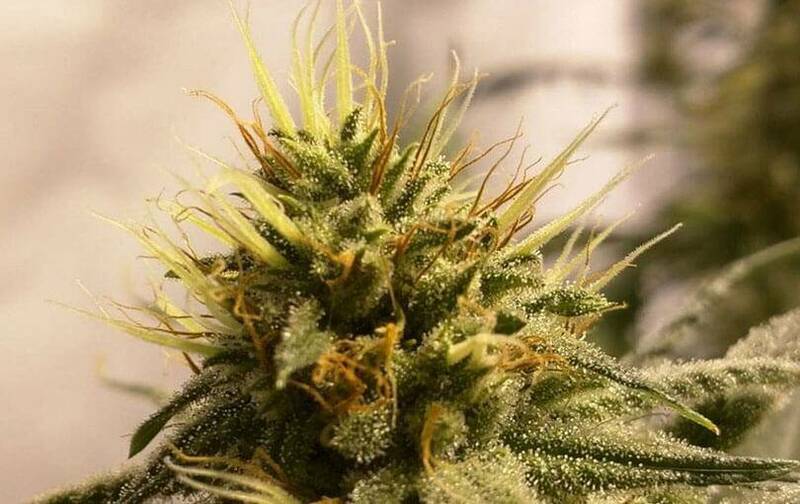 If outdoor growing, Pineapple Chunk will be a good producer, also strong against fungi pests and all kinds of diseases – by late flowering, it fattens a lot, so you should wait till it gets totally ripe (by late September-early October, abundant hard resinous buds). Characteristic Skunk flavor, with those characteristic delicious pineapple notes. The effects are cerebral, powerful and stimulating – late high times make you feel gradually relaxed and knocked out on your sofa; anyway, the effect’s predominantly stimulating – ideal strain to enjoy with your homies or dealing with different leisure activities.